I want to visit all of England’s counties, and in between, we’ve taken to making more of the weekends, by visiting places of interest in our home county of Essex as well as neighbouring counties. It’s quite nice to go out for a drive and just discover things along the way. 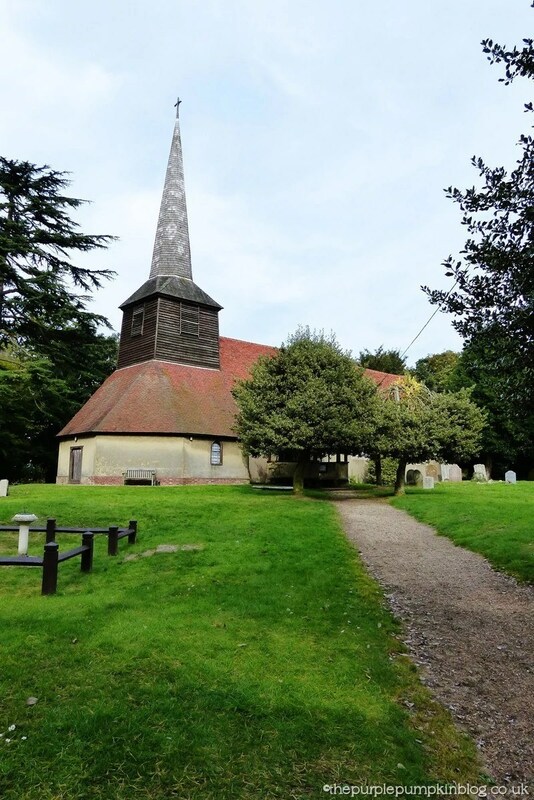 At the moment, we keep stopping off at churches to have a look around the grounds. 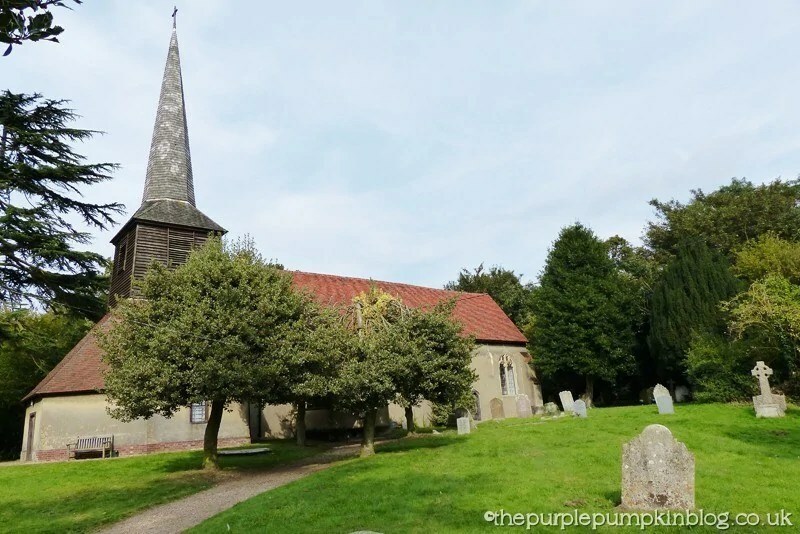 Our most recent visit was to St. Thomas the Apostle Church in Navestock, Essex. You can read more about the history of the church here. This church was off the beaten track a bit, and it was so quiet when we visited. 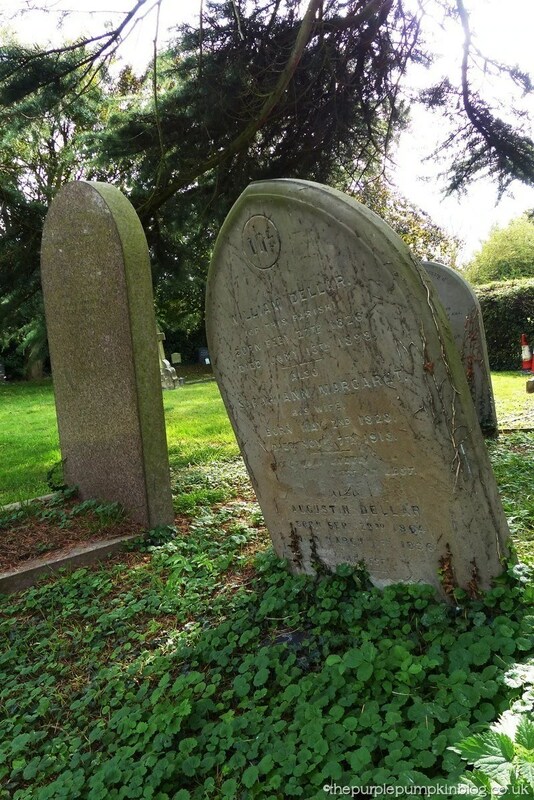 We took a look at the gravestones, which is something I have a fascination with – especially the very old ones. 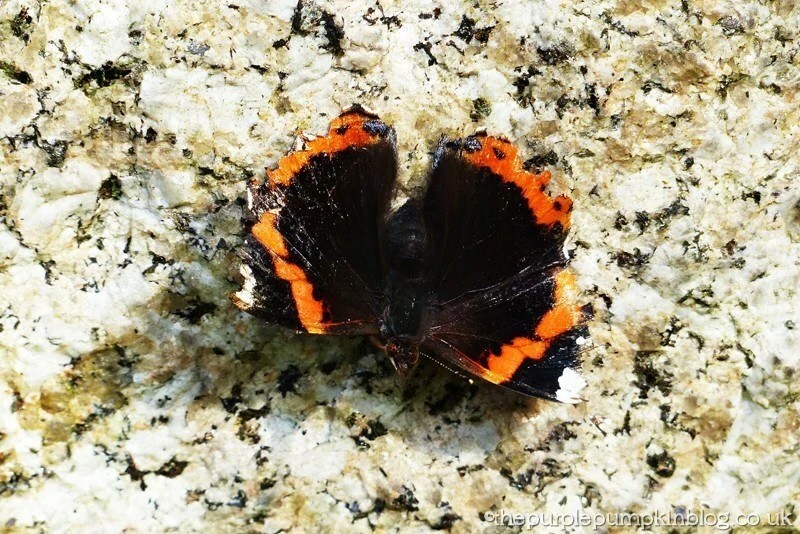 There was something quite poignant about the butterfly that had landed on the stone cross. A couple of the Essex churches we’ve visited have had sundials in the grounds – this one was no exception. We even saw some peacocks roaming about the grounds – was hoping to find a fallen feather, but didn’t see one of those, did find some little feathers though with bright blue tips.